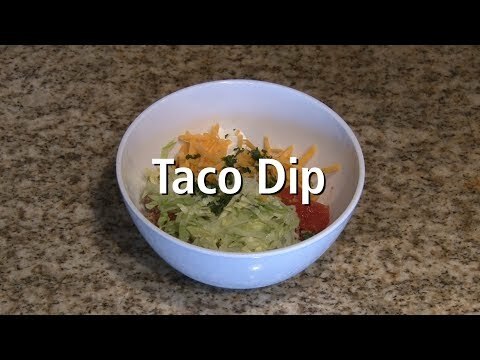 When you need a quick and easy chip-and-dip recipe, try this tasty Taco Dip. 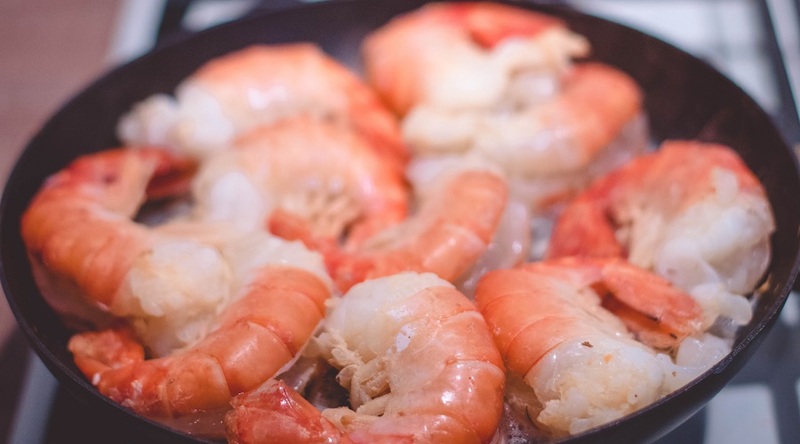 This easy appetizer is the perfect party food. 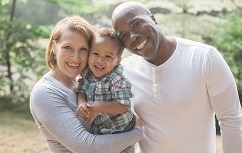 It can be prepared quickly, so you can spend more time with your guests. 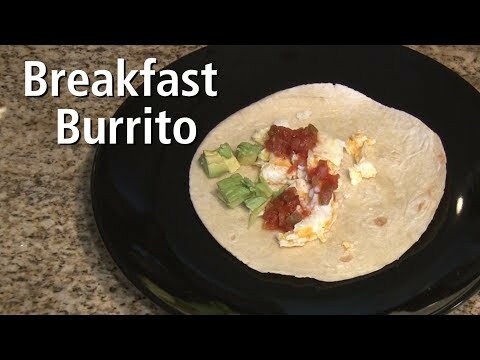 Here’s a breakfast recipe that combines egg whites and avocados in a whole new way. Gone are the days of boring beef tacos. 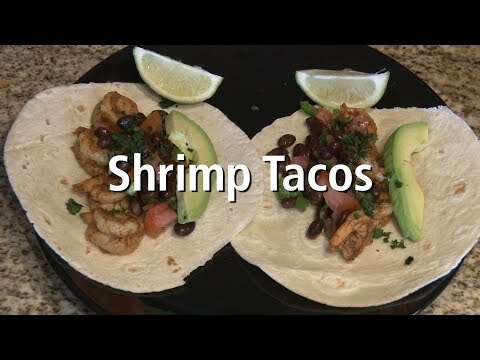 Try these tasty shrimp tacos seasoned with a little spicy cayenne and chili powder and topped with healthy black beans and avocado. 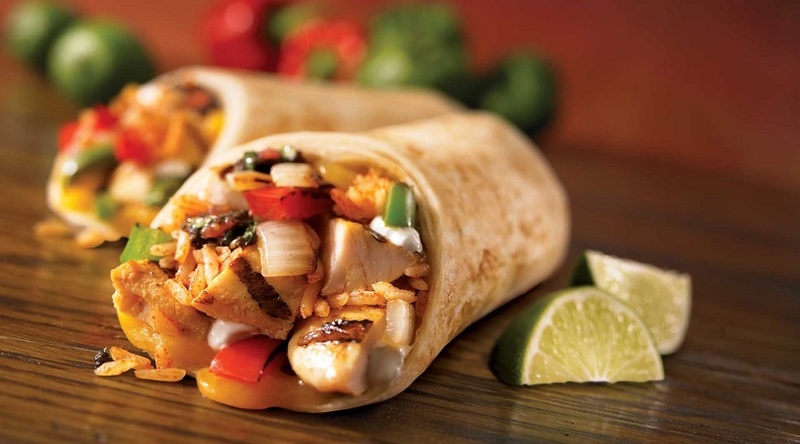 Light, easy and delicious. 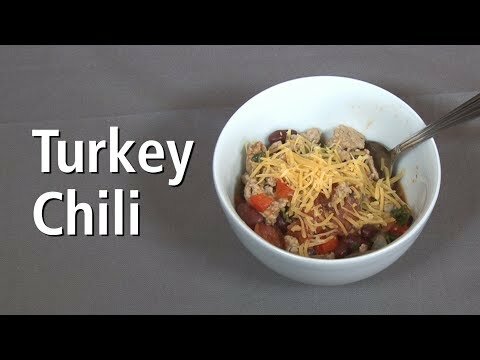 Dive into this chunky turkey chili when you need a little comfort food. 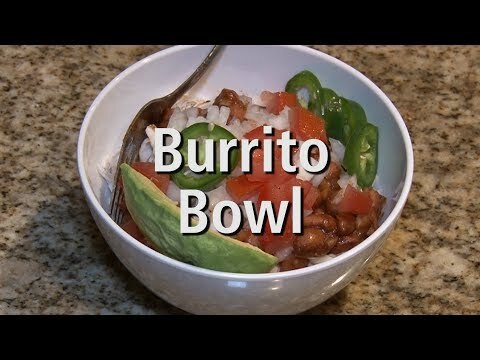 With simple ingredients and spices, this delicious chili can be prepared in a short amount of time. 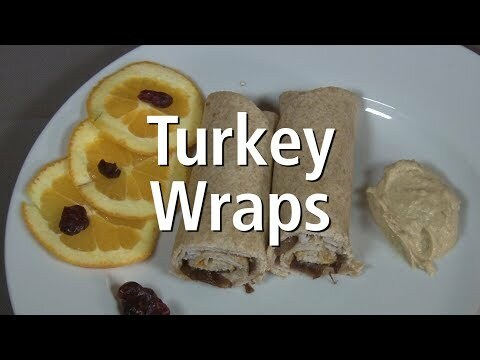 All you need are a few ingredients to make a healthy turkey wrap for lunch or a snack. The cranberries and orange zest bring all the flavor while the balanced proportion of protein and carbs will keep you full and energized. 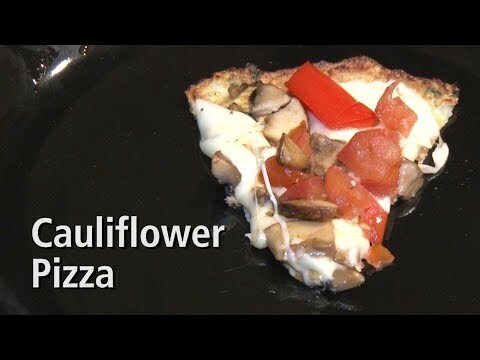 Here’s a gluten free pizza that substitutes the bread crust with healthy cauliflower. Topped with vegetables and cheese, this nutrient-packed pizza is high fiber, too. 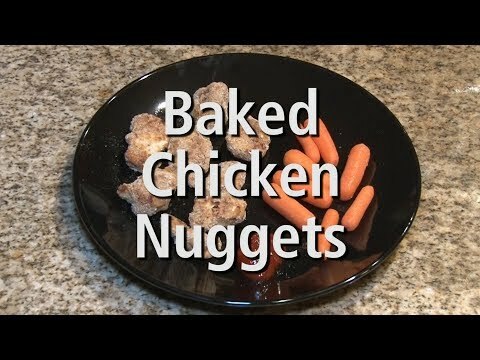 Convierta sus cenas de fin de semana en cenas saludables con estos nuggets de pollo bajos en grasa que son mucho mejores que los que se consiguen en una casa de comidas rápidas. Aquí le presentamos una pizza libre de gluten que sustituye la masa de harina por un saludable coliflor. Coronada con vegetales y queso, esta pizza, además de ser muy nutritiva, tiene alto contenido de fibra.